This page provides you with all the necessary information you need to know to make an informed choice about commercial truck insurance. Additionally, we will connect you with an experienced insurance broker who will advise you and find your best commercial truck insurance rate across numerous insurers. 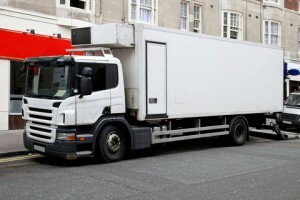 What types of trucks require a commercial truck insurance quote? 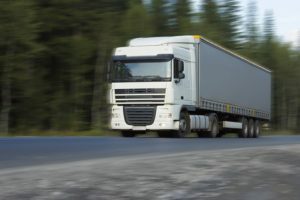 There are various types of trucks that can be covered under a commercial truck insurance policy and these types help determine the details and cost of the coverage. 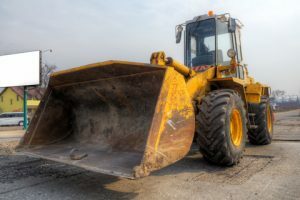 There are other categories of trucks that might fall under a commercial truck insurance policy: towing trucks, garbage trucks, tank trucks, etc. 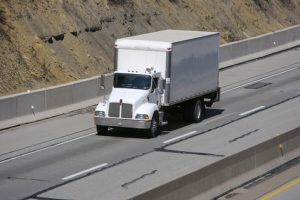 What does a commercial truck insurance policy typically cover? Coverage that pays for damages on a truck in a case of an accident involving a collision with another vehicle or an object. Yes Your truck was damaged in a collision with another truck and the whole front of the vehicle was crushed. Coverage that pays for any damages you would inflict on another party’s property. This can also be connected with legal costs and settlements if the other party decides to sue. Yes Your truck damaged a 3rd party’s loading station when preparing to unload the cargo. Coverage that pays for other types of risks (also called perils) such as theft, fire, hail, flooding, tornado, etc. Often Your truck was damaged through an unexpected hailstorm. Coverage that pays for medical treatment and, if necessary, final expenses for the people in your car. This can include both a driver and passengers. Yes Your truck driver suffered a neck injury and requires extensive medical rehab to get back in shape. Coverages that pay for two similar issues — a counterpart that cannot pay for the consequences of the accident (e.g. no insurance or not enough insurance) or does not want to pay and flees the accident scene (which is a crime). Yes Your truck had a collision with another vehicle whose driver was at fault. Unfortunately, he was carrying just a minimal amount of liability, not enough to pay for all injuries he caused. Coverage that pays for damages or theft of cargo being transported. Often Part of a full cargo load you were transporting was stolen while travelling through an unsecure area and making a stop for a night at a motel. Coverage that covers a truck if your driver tends to take the truck home and leave it there. Sometimes You or your driver took a vehicle home where it was stolen during a long weekend. Coverage for damages caused by a failure of a reefer motor. This does not include reefer motor repairs. Sometimes Cargo loss due to a temperature control system failure. 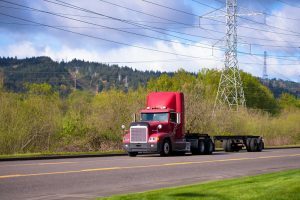 What factors determine commercial truck insurance rates? 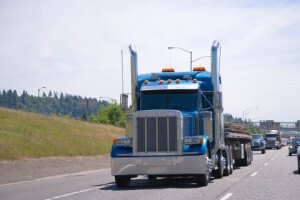 Different factors determine the cost of your commercial truck insurance policy. 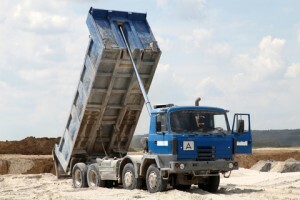 Type and make of the truck: The world of trucks is huge and it makes a difference if you are insuring a long haul truck, dump truck or a light local delivery truck. Transportation routes: It makes difference where you haul your cargo. Transporting goods in Ontario is different from long-haul trips across Canada, and again different from driving from Canada to the U.S. and Mexico. Cargo: Cargo comes in all different forms and requires various risks to be covered, from damage and theft to potential clean up in case of a spill. Driver skills/record: Engaging experienced drivers who have a clean driving record will be reflected in insurance rates when compared to those with a long history of claims and bad driving record. Your business: Aspects such as the quality and safety of your business and associated processes are considered when providing you with a commercial truck insurance quote.